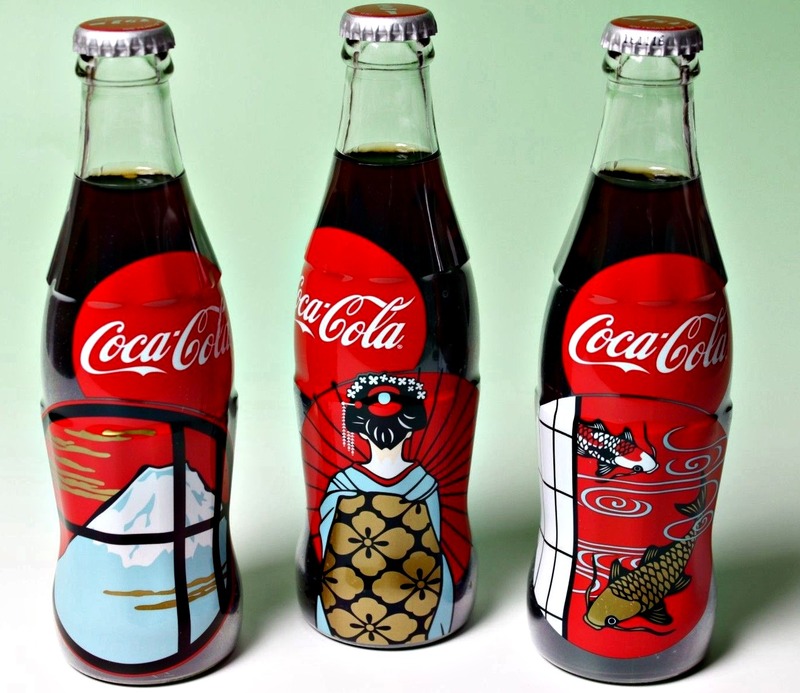 Home Fun Facts An Alcoholic Coca-Cola Drink is Coming to Japan! Coca-Cola has been around for more than 120 years, and is pretty much a household name. Besides enjoying it by itself, sometimes it is mixed into alcoholic beverages as well. Folks, the days of Coca-Cola cocktails are over. Coca-Cola Japan is planning to launch an alcoholic Coca-Cola drink! Having always being firmly grounded in non-alcoholic drinks, Coca-Cola is now venturing back into the alcohol business after a rough 40-year gap. In 1977, Coca-Cola experimented briefly with wine, creating a unit called the Wine Spectrum. This resulted in wine in cans being sold on certain United Airlines flights among other things. However, this venture was short-lived as Coca-Cola decided to let go of it 6 years later. Chu-Hi is a canned drink that includes alcohol, and traditionally made with a distilled beverage known as shochu. Sparkling water and flavourings are then added to the mix, resulting in an array of flavours, such as grape, white peach, kiwi and strawberry. Sometimes, shochu is replaced with vodka instead. 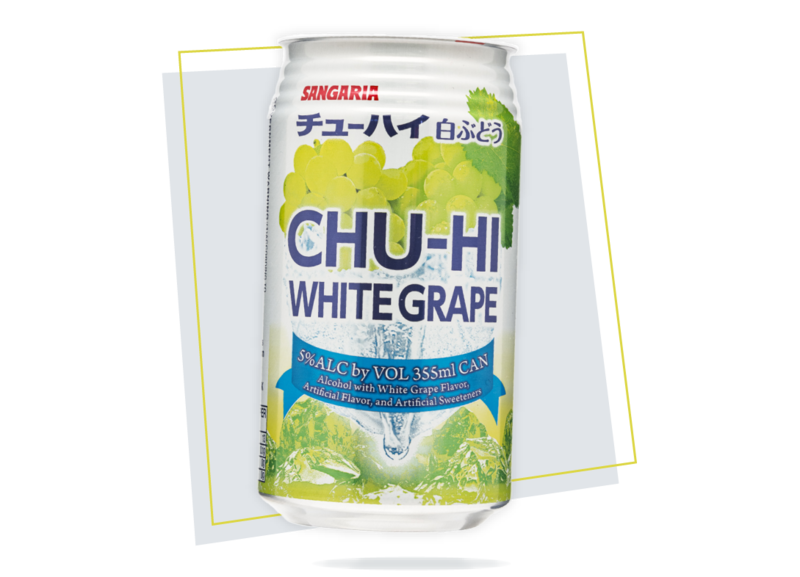 Usually containing 3-9% alcohol, Chu-Hi is especially popular with the younger generation and women. It is becoming more and more common, and the Coca-Cola drink will be included under this category. Current Chu-Hi producers include Asahi, Suntory, Kirin and Takara. This move comes after realising that more and more of the younger generation are cutting out sugar of their lives out of health concerns. Besides this new product, Coca-Cola has been invested in other growing segments such as water and tea as well. The Coca-Cola company is also aiming to diversify beyond its core product, constantly experimenting with new flavours, new ingredients, and new categories. Will it be found anywhere else? According to Jorge Garduno, president of Coca-Cola’s Japanese division, not at the moment. “Don’t expect to see this kind of thing from Coca-Cola. While many markets are becoming more like Japan, I think the culture here is still very unique and special so many products that are born here will stay here,” he says. Coca-Cola also states that it has no additional details about the drink yet.